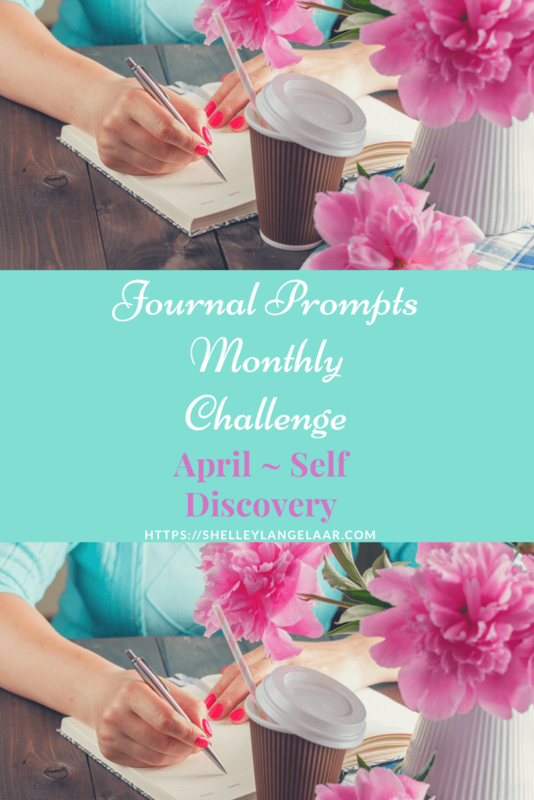 Have you ever heard of a journal challenge? Journaling has so many different benefits and many counselors/therapists will encourage their clients to utilize a journal. Being an addictions counselor for over 25 years I have encouraged many people to start their healing process through the use of a journal. One of the issues that would arise is people often didn’t know where to start and would end up looking at a blank page. This is where journal prompts can help a person get started with the process of journaling. 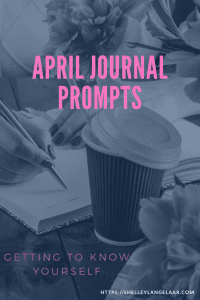 Journal prompts are questions or statements that are designed to inspire you or offer you an idea of what to write about. They are a great way for you to start the journaling process. 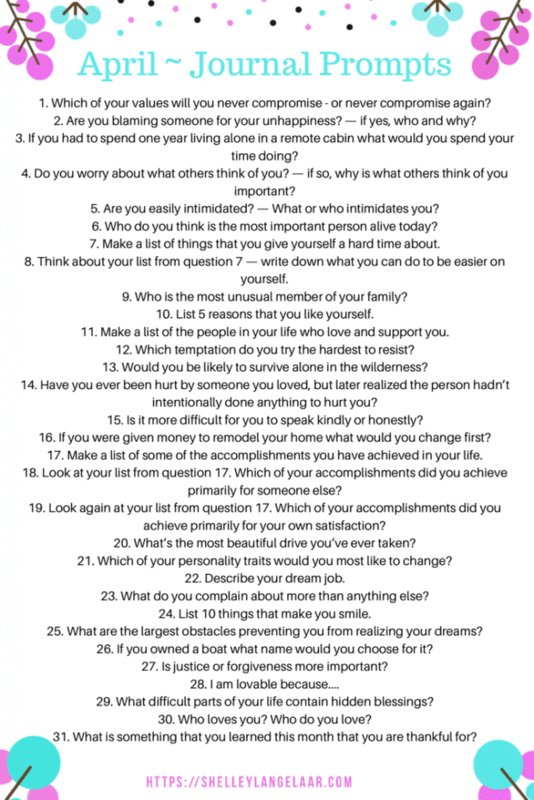 These self-awareness questions or statements are used as a guide when you are not sure what to write about. When used daily they help you develop the habit of journaling. You will need a pen or pencil. I like using a variety of different colored pens and fine tip markers. You will also need a journal book — a notebook of any kind will also work. Lastly you will need a copy of the questions that you are going to be responding to. Which of your values will you never compromise – or never compromise again? Are you blaming someone for your unhappiness? — if yes, who and why? If you had to spend one year living alone in a remote cabin what would you spend your time doing? Do you worry about what others think of you? — if so, why is what others think of you important? Are you easily intimidated? — What or who intimidates you? Who do you think is the most important person alive today? Make a list of things that you give yourself a hard time about. Think about your list from question 7 — write down what you can do to be easier on yourself. Who is the most unusual member of your family? List 5 reasons that you like yourself. Make a list of the people in your life who love and support you. Which temptation do you try the hardest to resist? Would you be likely to survive alone in the wilderness? Have you ever been hurt by someone you loved, but later realized the person hadn’t intentionally done anything to hurt you? Is it more difficult for you to speak kindly or honestly? If you were given money to remodel your home what would you change first? Make a list of some of the accomplishments you have achieved in your life. Look at your list from question 17. Which of your accomplishments did you achieve primarily for someone else? Look again at your list from question 17. Which of your accomplishments did you achieve primarily for your own satisfaction? Which of your personality traits would you most like to change? What do you complain about more than anything else? List 10 things that make you smile. What are the largest obstacles preventing you from realizing your dreams? If you owned a boat what name would you choose for it? Is justice or forgiveness more important? What difficult parts of your life contain hidden blessings? Who loves you? Who do you love? What is something that you learned this month that you are thankful for? An additional component to journaling that I encourage my clients to do is to end each journal entry with a statement of gratitude. I have been practicing this in my personal journal for over 25 years now and it has made a dramatic positive effect on my life. When I focus my thoughts on what it is that I am grateful for in my life I tend to live my life looking for things that I am grateful for. Even in my hardest days I have been able to find gratitude. It has been such a blessing for my physical, emotional, mental and spiritual health. I want to encourage you to participate in this challenge. It doesn’t require a lot of time. Try and commit 5-10 minutes a day to reflect and respond to the questions being asked. There are no right or wrong answers. This exercise is for you and it never has to be shared with anyone. Are you participating in this challenge? 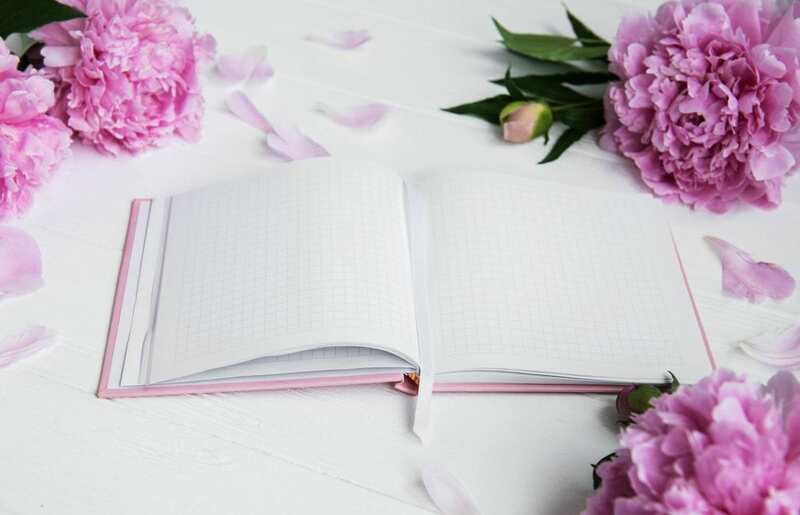 Do you regularly journal? What have you found as a benefit (s) to journaling in your own life? I would love to hear from you. Thank you for sharing such insightful prompts. I’ve noticed that when I start the morning journaling I tend to be more creative and productive throughout the day. Love these prompts and this idea. I have started a few journals and always stop because I feel like I lose my inspiration. These prompts will help. Thanks! 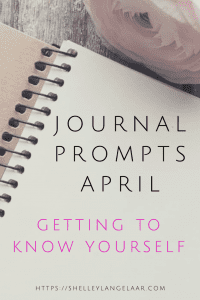 These journal prompts are so thoughtful- I always find prompts to help me when I’m journaling. 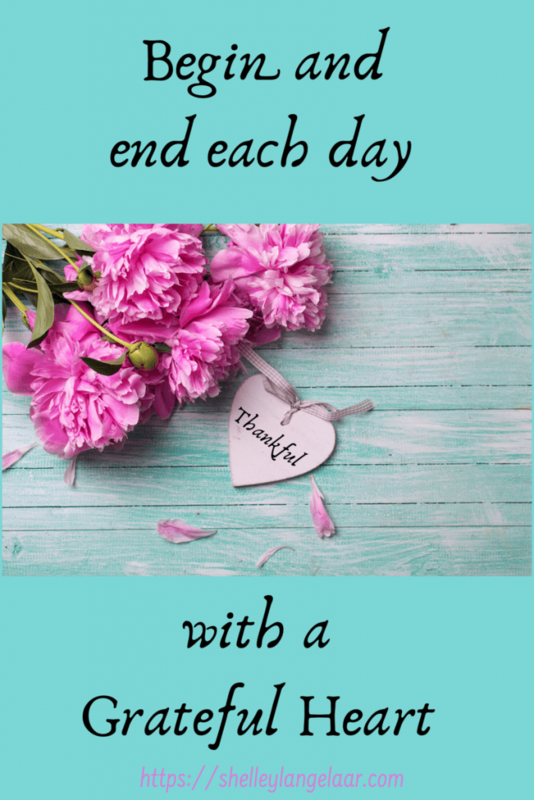 I started a gratitude practice a few years ago and it has made such a difference in my life!